Patrick G. Coudrain is a Hammond, Louisiana native and St. Thomas Aquinas High School graduate, class of 2007. He was a member of the 2007 STA State Championship basketball team and a two-time state qualifier for the STA golf team. Patrick was voted Mr. STA and received the Spirit of St. Thomas Award. Patrick graduated from Louisiana Tech University in 2011 with a B.A. in Marketing. While at Louisiana Tech, he served as a member of the Student Government Association, Student Recruiters, Student Advancement and Orientation Student Leader. Patrick was also elected President of the Kappa Alpha Order fraternity. While at Louisiana Tech, Patrick was one of five members of Kappa Alpha Order, nationwide, to be chosen for the E. Fleming Mason Memorial Internship Program where he worked on Capitol Hill in Washington, D.C. in the office of Representative Frank Lucas, R-OK. He was also chosen to represent all fraternities and sororities nationwide in Washington D.C. and lobbied Congress for the passage of the National Collegiate Housing and Infrastructure Act. 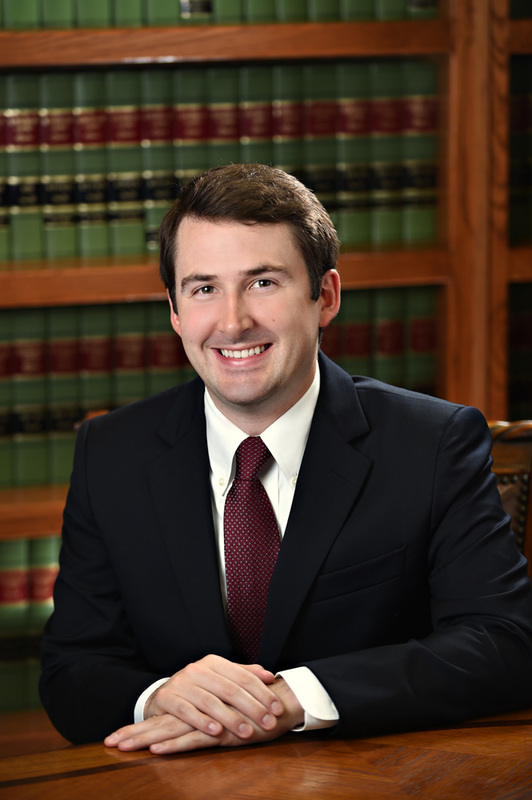 Patrick obtained his Juris Doctorate in 2015 from Loyola University of New Orleans where he was a member of the Loyola Moot Court Program and competed in New Orleans and New York City as an Oralist for the Duberstein Bankruptcy Law Team. Patrick also served on the Student Bar Association and was a member of the St. Thomas More Loyola Law School American Inn of Court. Patrick is an active member of the Hammond Kiwanis Club and serves as a Member of its Advisory Board. Patrick was named the 2016-2017 New Kiwanian of the Year by the Hammond Kiwanis Club. Patrick also serves on the OPTIONS, Inc. Advisory Board as its Secretary/Treasurer and is a member of the St. Thomas Aquinas High School Alumni Board.